We have the full Podcast team together for a special show. We get straight to the Nintendo News covering the recent Wii Fit U direct, including Wii Sports Club. Next up we have questions from listeners and finally end on a large feature to celebrate the legendary former Nintendo president Hiroshi Yamauchi, and how he turn Nintendo from a playing card company to a leader in the gaming industry. As always please send your listener questions to contact@infendo.com and we will discuss them on a future show. Written by: Lewis Pugh on September 29, 2013. 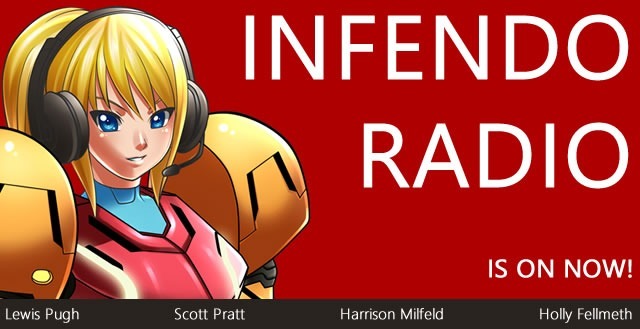 Infendo Radio Episode 279: Pikmin on Pikmin action!